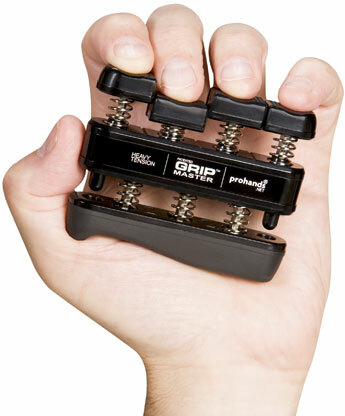 Hand grips and grip strength equipment are great tools to help you develop strong hands and wrists. 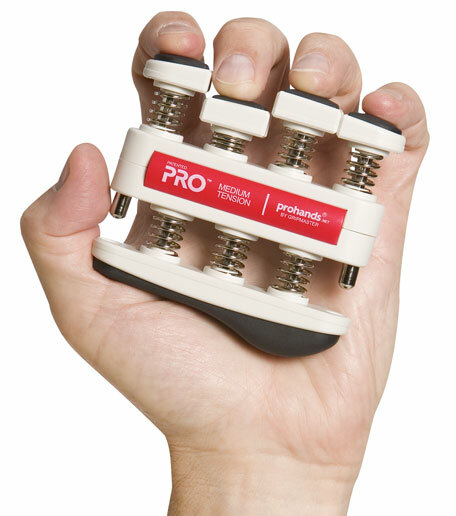 Better gripping power can be beneficial in many activities and sports, such as bowling, golf, rock climbing, and basketball. 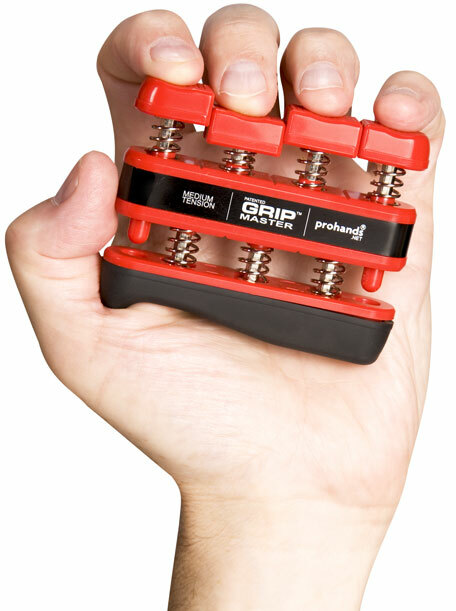 Grip strength is also essential for boxing and martial arts, as well as any profession or activity that involves a lot of work with the hands. 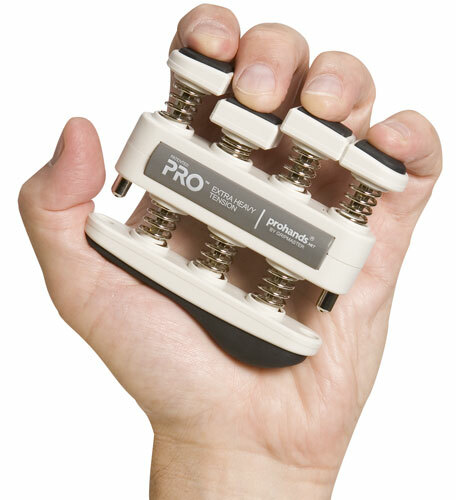 Hand grip strengtheners are small and versatile and can be taken with you to the gym, office, or even on a trip. They are easy to use in almost any location, whether sitting at a desk, while in a conference call, or while watching a favorite video. 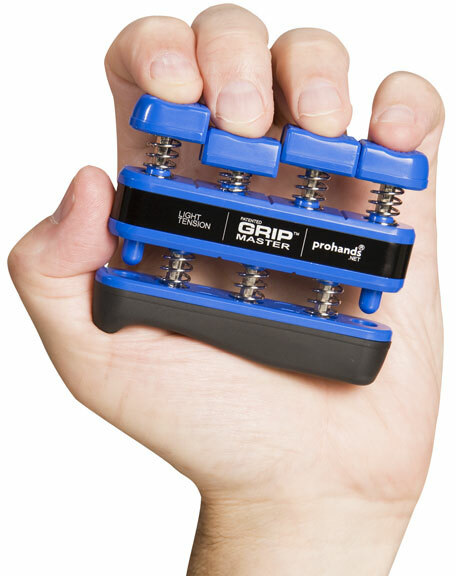 If your exercise routine includes strength training for arms, forearms, and shoulders, such as with dumbbells and other free weights, consider adding a hand grip strengthener to your equipment list.